The British pound is approaching $1.30 against the US dollar on Wednesday, trading near its highest level since September. The rise comes as markets prepare for this week’s Bank of England (BOE) monetary policy meeting. 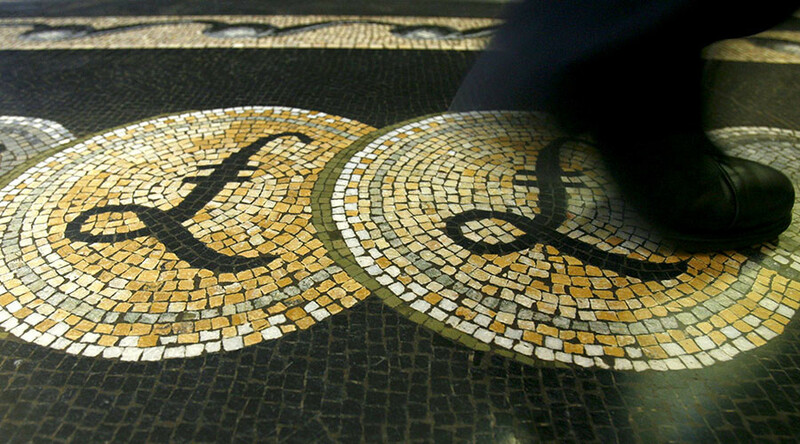 Sterling has been this year’s best-performing Group of Ten currency, rising against most of its major peers. It was up 0.09 percent against the dollar at $1.2945 as of 10:50 am GMT on Wednesday, gaining over five percent on the greenback this year. It also gained against the euro, passing the €1.19 mark. Experts say UK Prime Minister Theresa May’s decision to hold a snap general election on June 8 also had a positive effect on the pound. The currency is up more than 3.5 percent against the dollar since her announcement last month and 1.2 percent against the euro. According to Juckes, if the pound breaks through the $1.30 mark, it would “probably trigger a sharper move upward." 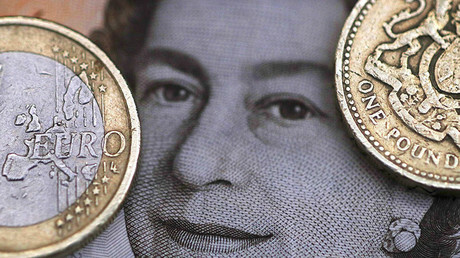 The analyst added that the collapse in sterling volatility is also supporting the currency. The Bank of England is scheduled to reveal its latest outlook on the economy and monthly interest rate decision on Thursday. Economists surveyed by Bloomberg forecast the regulator will lift its 2017 inflation forecasts and lower growth projections. “The pound and the strength of the UK economy, in general, have exceeded expectations by proving resilient, despite warnings from the BOE in the lead up to the referendum,” Paresh Davdra, CEO and Co-Founder of RationalFX said as cited by Daily Star.